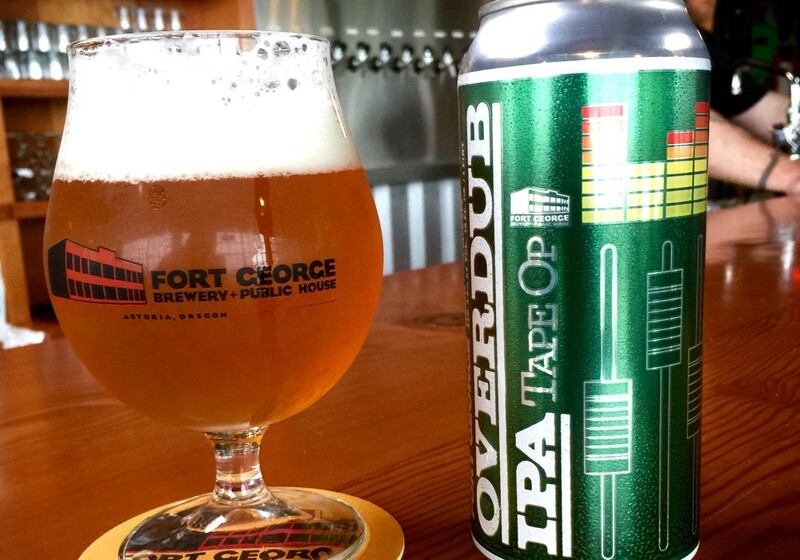 Overdub IPA: A Collaboration with Fort George Brewery | Tape Op Magazine | Longform candid interviews with music producers and audio engineers covering mixing, mastering, recording and music production. 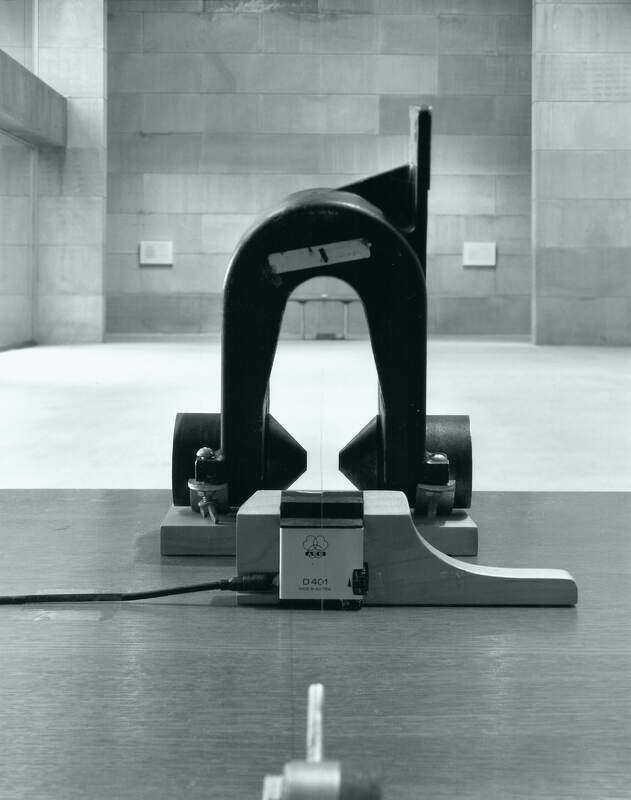 A good beer is like a good sound recording, balanced and pristine. 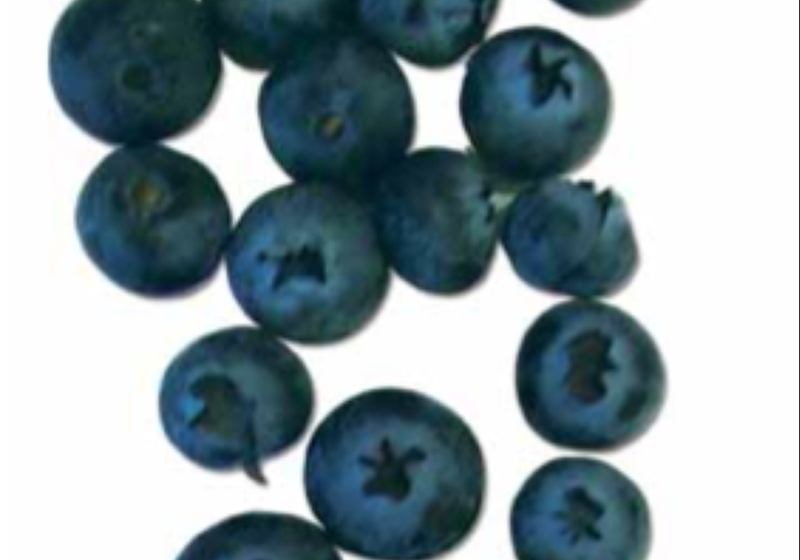 Soft and subdued when it needs to be – In your face and crankin’ when it must. Done right, there’s nothing better than critical listening with a cold pint in your hand. 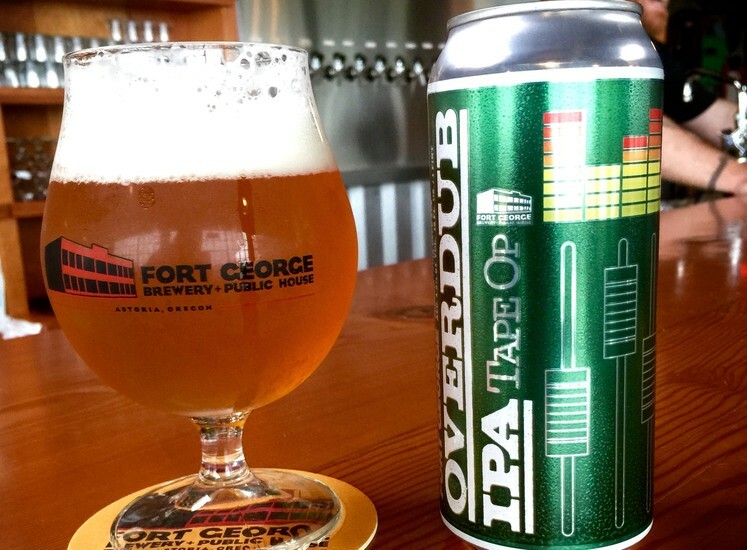 Conceived, created, and brewed in collaboration with Tape Op, Fort George now invites you to put on your headphones and sample a can of Overdub IPA. Pouring a solid gold with a crisp white head, Overdub IPA is a sensory overload of mango and papaya hop aromas, dank grapefruit tones, and mellow citrus finishing notes. 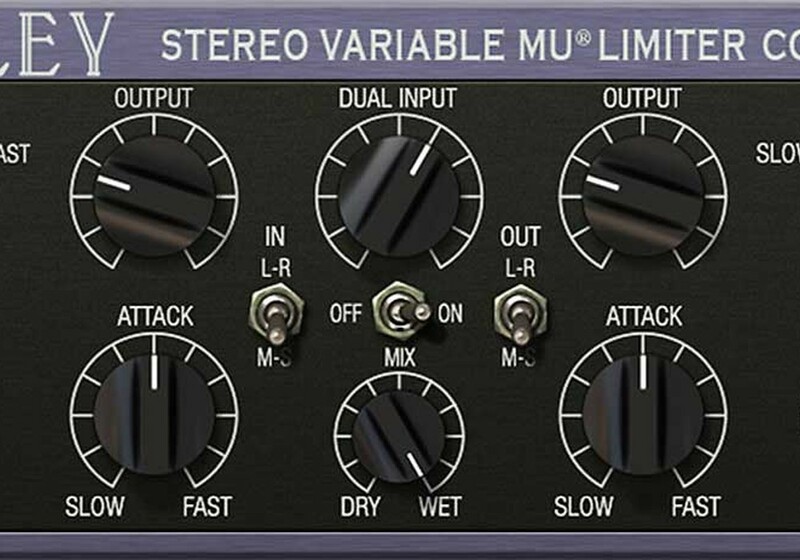 This session-style IPA turns down the ABV, and engages the lupulin intensity toggle switch. Look for Overdub IPA in grippy 16-oz four-packs and draft starting April 23, 2015, and from time to time throughout the year. Fort George beer is distributed only in the Pacific Northwest. For a location near you, check the beer finder at www.fortgeorgebrewery.com/beerfinder/. About Fort George Brewery: Locally owned and operated in historic downtown Astoria, Oregon, Fort George crafts original beers available only in the Pacific Northwest. Whether in cans or kegs, at the pub or on your front porch, Fort George beer brings people together in aromatic headiness and lupulin ecstasy. For more information about Fort George, go to www.fortgeorgebrewery.com or follow them on Twitter, Instagram, and Snapchat @FortGeorgeBeer. 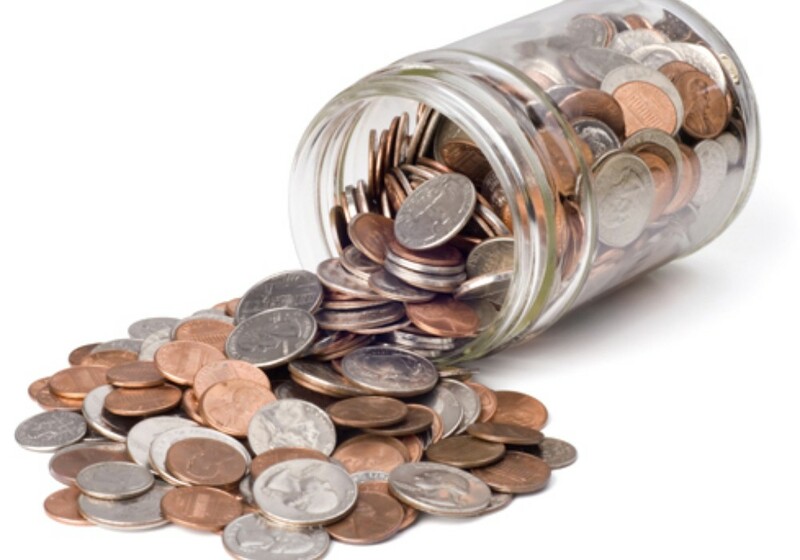 End Rant # 95: Recording as a Career? Tape Op Party During SXSW was success!